Bob’s Machine Shop has just launched a new line of jack plates for smaller boats with lower-hp engines. 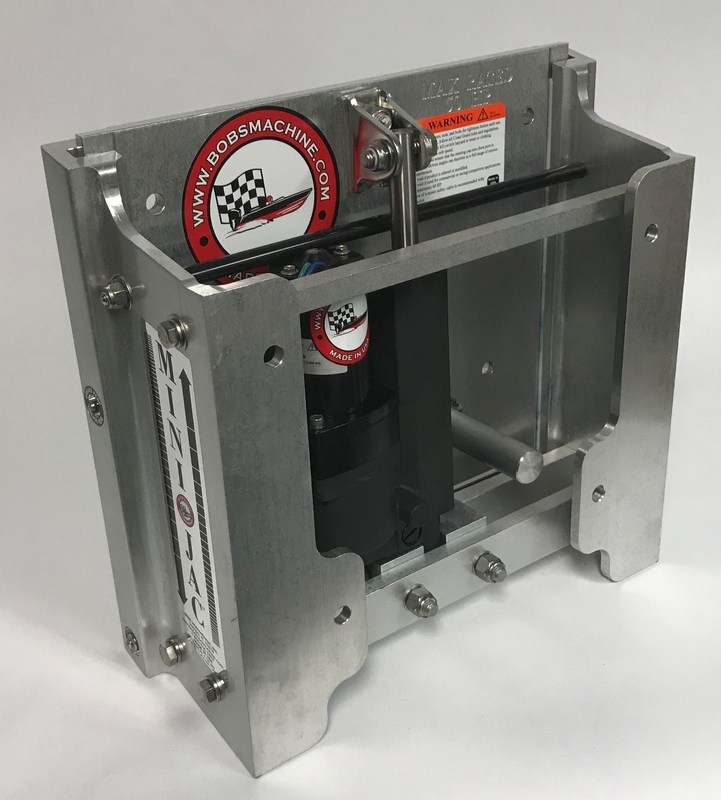 The lightweight Mini Jacs feature a smaller footprint and, depending on the model, will handle engines up to 50 hp. High-performance boaters use jack plates for more speed, better fuel economy and improved boat handling. In recent years, jacks have also become popular with fishermen and pleasure boaters who operate in shallow water. 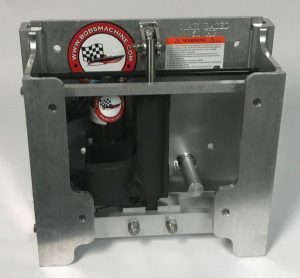 Mini Action Jacs come in two models: The standard version weighs 40 pounds and has same dimensions as BMS’s regular jack plates. 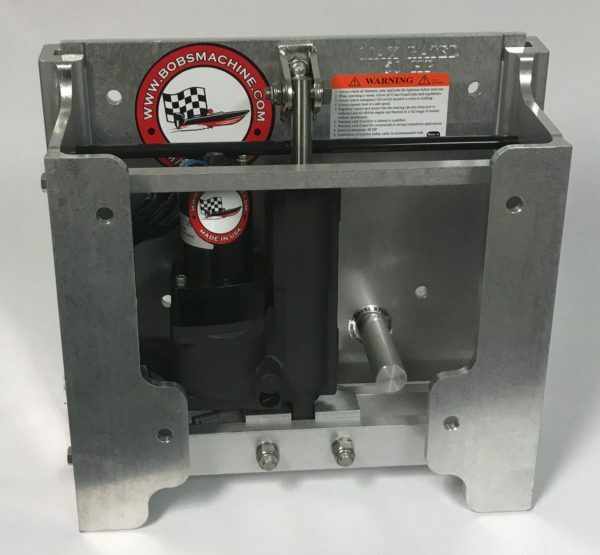 It fits the standard BIA bolt pattern and provides 6″ of hydraulic lift. The other is a narrow version only for clamp on motors. Bob’s Machine Shop’s jack plates use hi-tech bearings that will not absorb water. They also feature automobile-type grease fittings – a unique feature among jack plates.